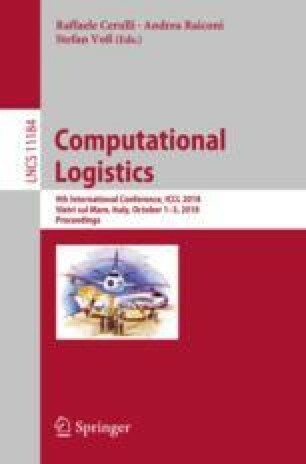 In this paper we study a specific variant of the well known Fixed Job Scheduling Problem, namely the Tactical Fixed Job Scheduling Problem with Spread-Time constraints. In this problem it is required to schedule a number of jobs on non identical machines that differ each other for the set of jobs they can perform and that have constraints on the length of their duty. We present some lower bounds for the optimal value of the problem and introduce the first heuristic algorithm for solving it. We also study a specific case of interest connected with the assistance of passengers with special needs in large scale airports.